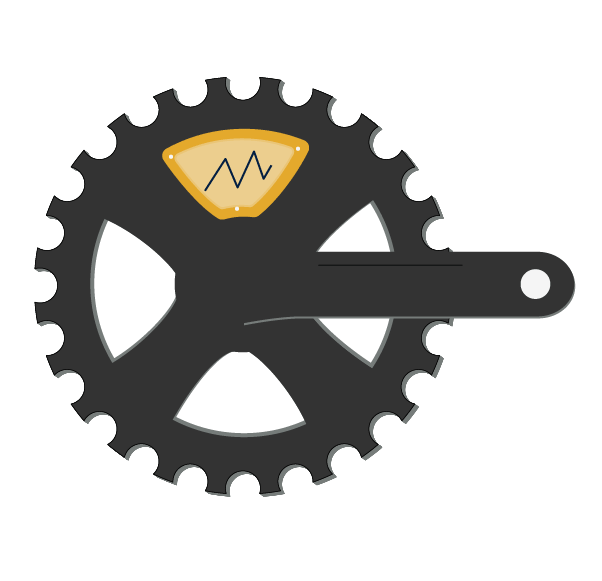 VeloPro is a dynamic system that creates custom training plans for each rider. We prepare cyclists of every level for specific road, mountain, and cyclocross events. We understand that even the most passionate cyclist struggles to balance training, social, work, and family responsibilities. You just want to be the best athlete you can be, get out and train, and improve. Our goal is to make training simple, so you can make the most of your time. We base your plan on your goals, cycling experience, current fitness, and then fit it to your real-life schedule. As you get more fit, we adjust the plan so you continue to increase your power, endurance, and speed. VeloPro uses advanced training science to formulate each plan so that you avoid plateaus, have adequate recovery time, and arrive at your event confident, in peak condition. Shows where you are in relationship to your goal. Predicts your performance when you follow the plan. Charts your performance after each training ride. See the details for upcoming workouts or completed rides. Mark days off or convert rides into indoor trainer workouts. 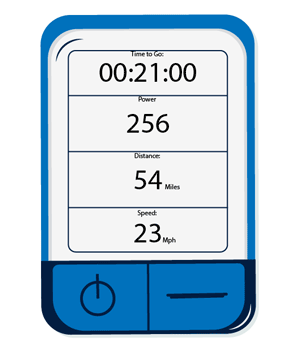 Displays your ride route and statistics. Charts your performance over time and distance. Helps you understand the relationship between heart rate, cadence, speed, power, and elevation. Shows your performance to workout objectives. VeloPro produces a custom plan that has a periodized training load (TL) designed just for you. TL helps quantify your effort beyond basic miles and saddle time stats that only tell part of the story. 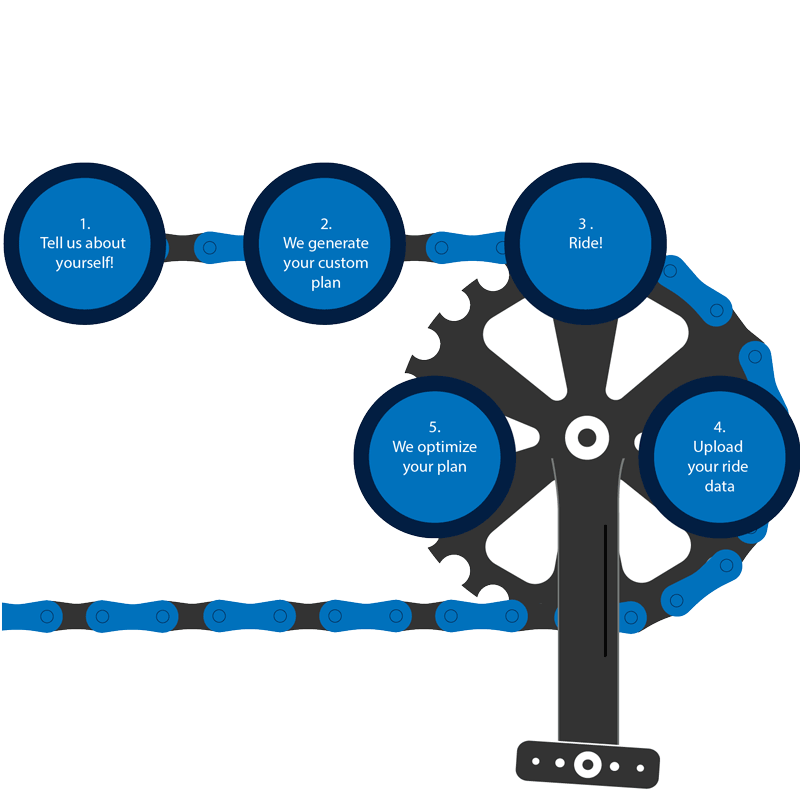 Plans let you specify how much base fitness you want to build before VeloPro introduces workouts that are specific to your cycling event. All plans prioritize rest and recovery to help you recognize performance gains, while avoiding overtraining and injury. As appropriate, plans include high intensity interval training and / or polarized training to help you maximize your performance. VeloPro uses FTP (functional threshold power) or Estimated FTP to determine your fitness and progress. Click here to learn more about Power. Shows you each workout with training interval. We consider your weight, current fitness, and cycling experience. Add and prioritize your goals. Track consolidated training statistics for each goal. See how you performed at the actual event. We like to keep it simple! We assume you’ve got a bike that’s appropriate for you and your event. You’re also kitted up with the proper shoes and clothing. Our focus is on the basic technologies that will help you train for cycling and best use VeloPro. We've listed the main technologies below. We've separated the types of equipment you'll need into experience levels as not all riders will need all of the equipment listed above. Choose the level that's right for you and get out there and ride! You must have some way to record your rides and upload them to VeloPro. This means tracking your time, distance, elevation, speed etc. A cycling computer or cycling app is best for this. One low-cost way to get started is to download a cycling app for your IOS or Android phone. These apps are great because they have a ton of features. They often use your phone’s GPS and Bluetooth capabilities to connect to additional sensors. 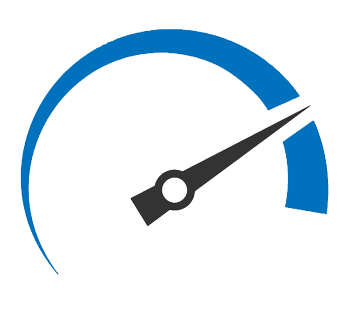 We recommend Cyclemeter! Dedicated cycling computers range from $25 for basic models up to $500+ for the GPS enabled cream of the crop. You need a cycling computer that “Works with Strava” or exports rides in one of our supported file formats: .fit and .tcx. VeloPro can automatically download ride data from Strava, making the process extremely simple. Alternately, you can upload a ride file directly to VeloPro. Been riding for a few years. Cycling computer or mobile application that connects to sensor devices with Bluetooth and ANT+ for recording your ride. 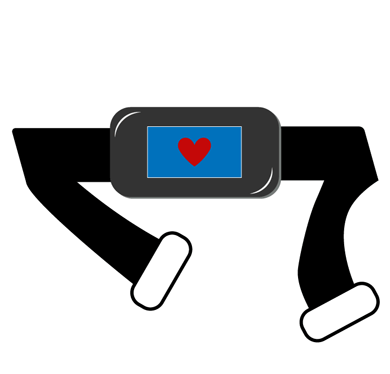 Heart rate monitor enabled with Bluetooth and or ANT+. These range from $50-$200. We like Wahoo’s Tickr strap. Speed and cadence sensor. These range from $25 to $80. In the saddle for 7+ years. GPS enabled cycling computer that connects to Bluetooth and or ANT+ enabled cycling sensors. Power Meter. There is an explosion of power meters on the market at variety of form factors, features, and price points. We love Powertap and Infocrank products. However, we recommend visiting DC Rainmaker. This site has the most complete and non-biased evaluation of power meters and cycling technology on the planet. Click here to learn more about how we handle power.